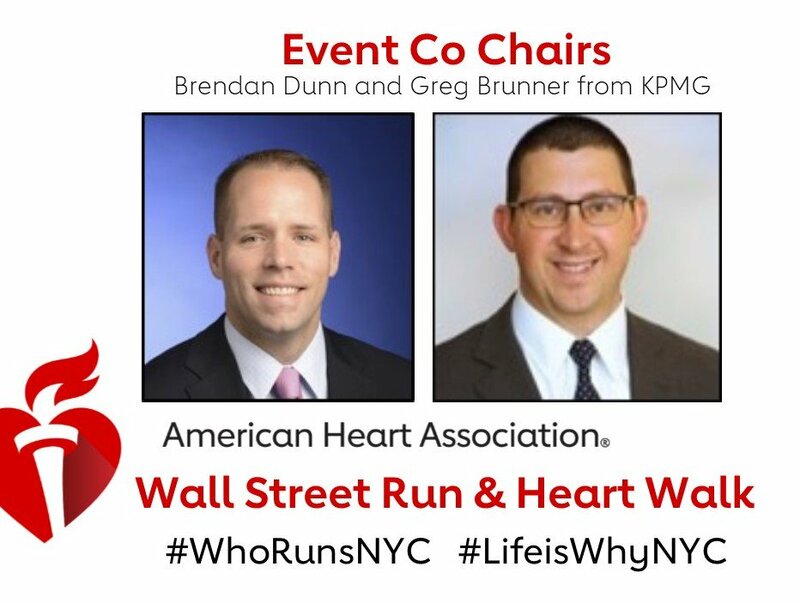 New York City, November 27, 2018 — The American Heart Association, the world’s leading voluntary health organization devoted to a world of longer, healthier lives, and New York City’s philanthropic leaders are joining forces on #GivingTuesday to raise funds to fight heart disease and stroke, the number one and number five killers of Americans. 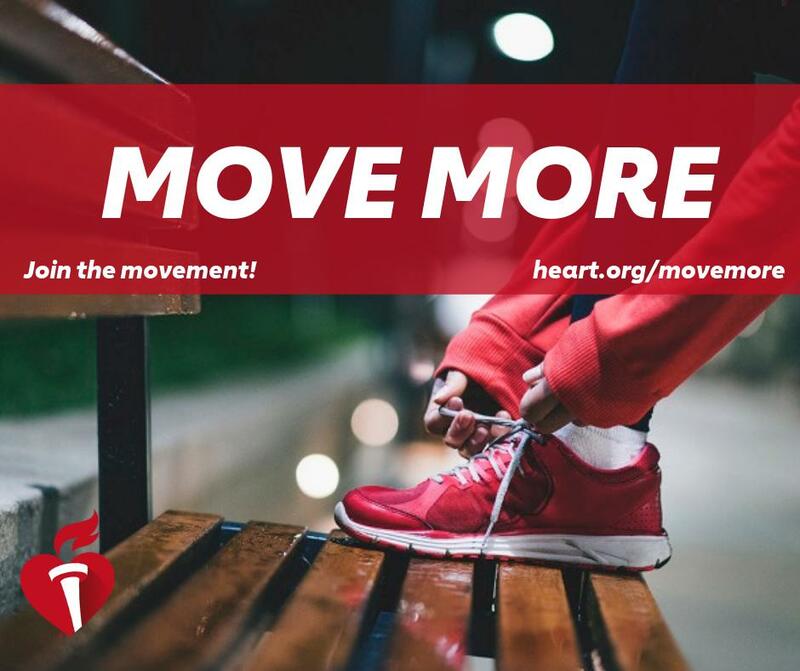 Molly Langenstein & Anne Dunn O’Connell- Macy’s Inc.
As the leading source of non-government funded cardiovascular science, the American Heart Association has invested more than $4.1 billion in scientific research and discovery since 1949. The organization trains approximately 2.5 million high school graduates in CPR every year and has reduced cardiovascular disease mortality by 71.1 percent since 1968.